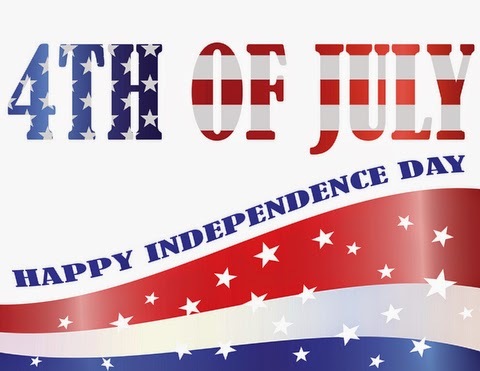 On this Fourth of July, the United States of America has one of the most important celebrations during the year, we are talking about its Independence Day, this is a date to remember and value how important is to be free. 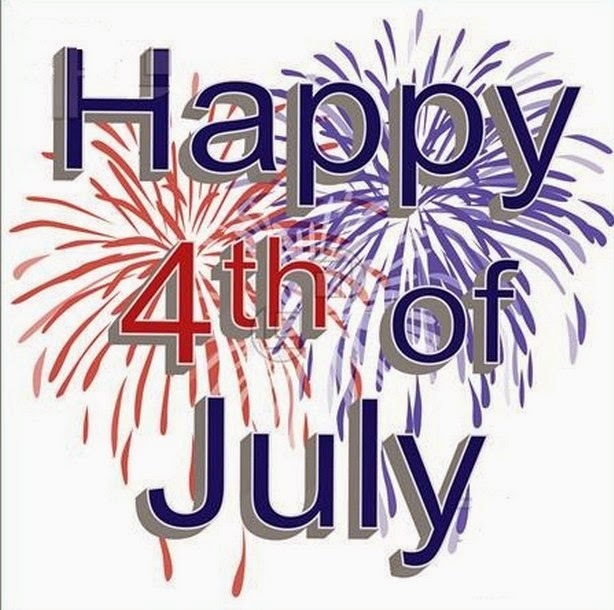 If you want to surprise any friend, if you want to share your happiness and american spirit or if you want to wish a Happy Independence Day, you can do it choosing one of the cards we present below and send it, share it or print it. 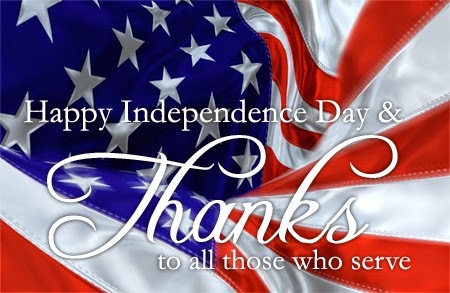 Happy Independence Day and Thanks to all those who serve with the USA's flag. 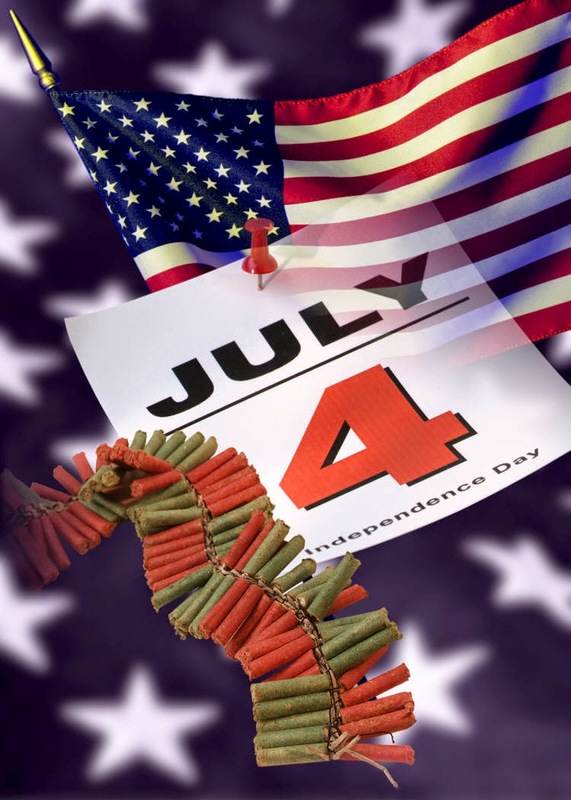 An animated image with the USA's flag and the phrase: Have a Safe and Happy Independence Day! Happy Fourth of July with the USA's flag and fireworks. 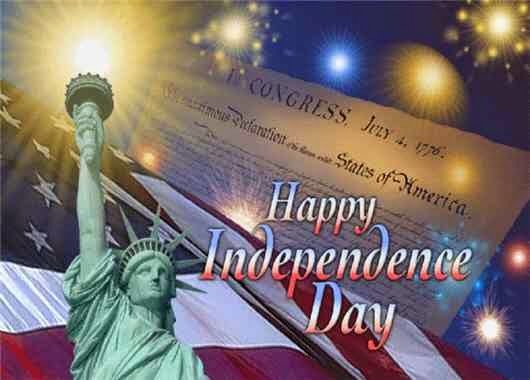 Happy Independence Day with the statue of Liberty, the USA's flag and the official document of freedom. Happy Independence Day, 4th of July with the USA's flag. 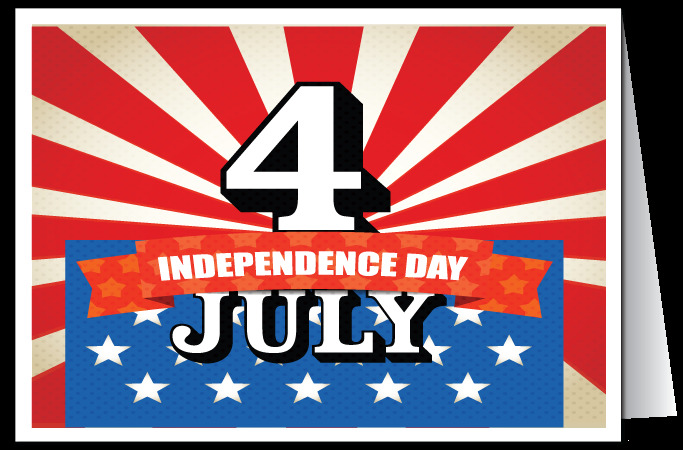 The phrase: 4 July Independence Day on a background with the colors and patterns of the USA's flag. 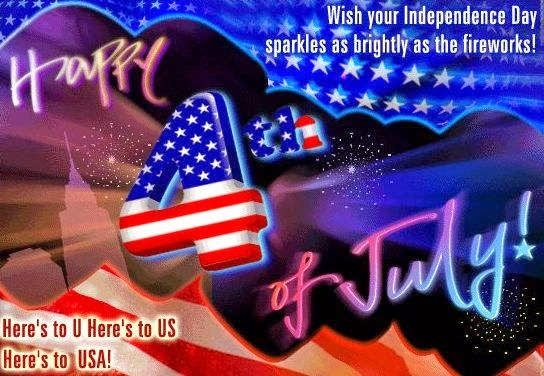 A card with the phrase: Happy 4th of July, wish your Independence Day sparkles as brightly as the fireworks! July 4 Independence Day with the USA's flag and some rockets. Happy 4th of July with blue and red fireworks. 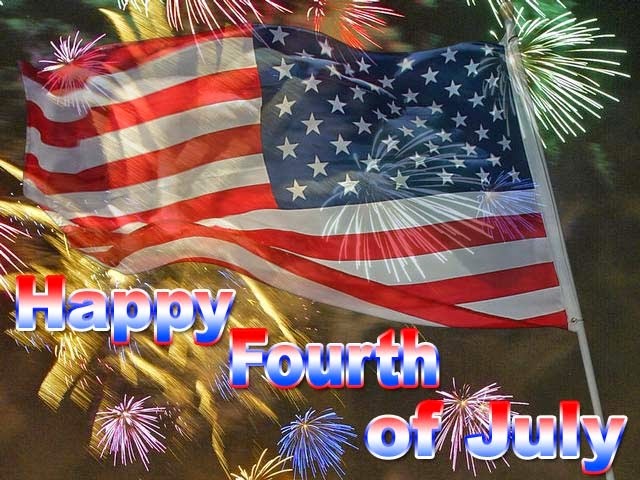 I hope you have enjoyed these images with the phrase Happy Independence Day USA.